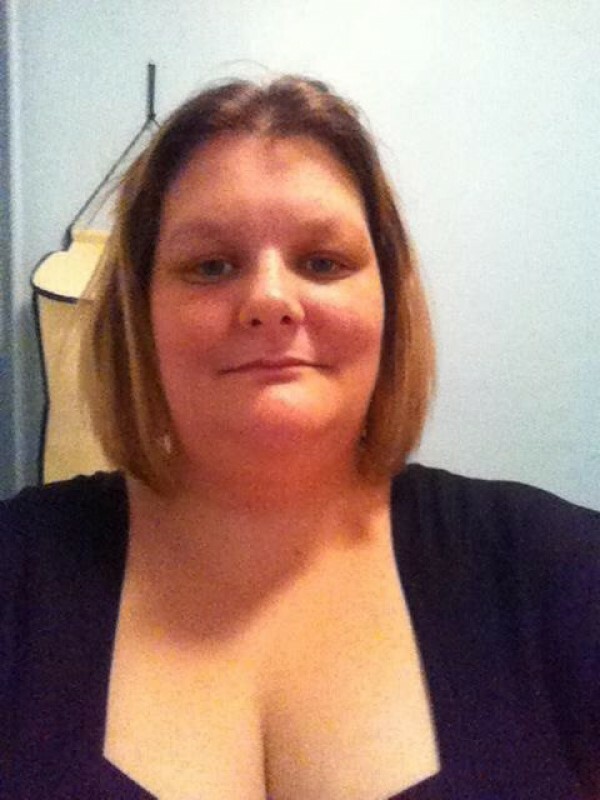 @GB_Nikki_1973 is a 46 year old Bisexual Female from Huntingdon, England, United Kingdom. She	is looking for Friendship and Chat. 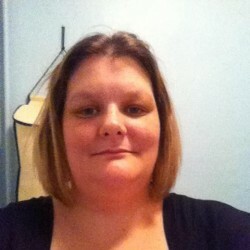 Hi, I'm Nikki, 40 years old and I have 3 children, 20,18 and 16 who live with their father. I suffer from fibromyalgia, hypermobility syndrome, chronic fatigue syndrome, irritable bowel syndrome and various other ailments! Looking to be happy, that's all, just happy. I'm looking to be happy, content, with a dog, walkies as and when I can and to be mellow, very mellow.